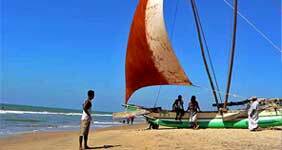 Sri Lanka, one of the beautiful lands in South Asia, is well known for its natural beauty which engulfs people across the globe towards it. Experiencing a variety of cultures and traditions throughout its history and till today makes Sri Lanka peculiarly memorable for every being that sets foot to this land. Parts of it being urban and more parts being rural both shares an equal amount of beauty, therefore its worth while visiting all over Sri Lanka.
" Ayubowan! May you Live longer! " 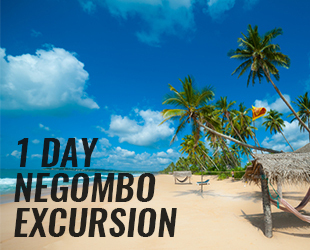 "Ayubowan" is an expression you will hear several times daily as you travel across the beautiful island Sri Lanka which would make you feel a part of this beauteous land. Come forth to experience a worthwhile stay!! Neombo is a famous city in the western province because if the beach and sea food. Fresh sea food can be bought at any time and spend as much as time you want on the beach. 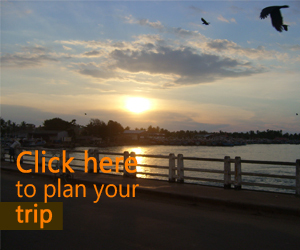 This city has become hotspot for all tourists that visit Sri Lanka. Anuradhapura is one of the historical kingdoms in Sri Lanka with well conserved ruins of ancient Sri Lankan civilization. It is now a UNESCO World Heritage Site but it had its fame since the 4th Century BC. It always stands to be a sacred city in the World of Buddhism. 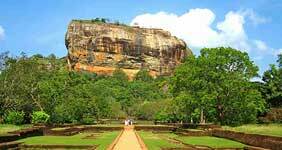 Iconic rocky outcrop of Sigiriya is perhaps Sri Lanka's single most dramatic sight. 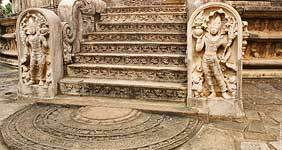 With world famous frescoes you will step into a wonderful experience of ancient Sri Lanka. 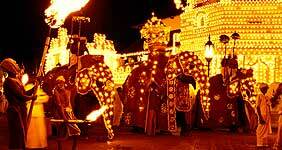 Kandy is the 2nd largest city in the country and was the last kingdom of Sri Lanka. If you wish to experience the life of aristocrats in Sri Lanka visiting Kandy is a good option. This city is famous for the acres and acres of its tea plantations. Since the time of the British rule.